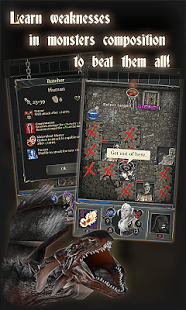 Dungeon Journey PREMIUM is a role playing game for android. 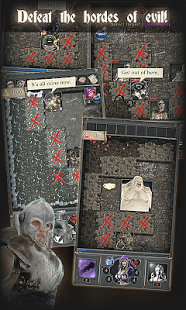 Download last version Dungeon Journey PREMIUM Apk + Mod(Unlocked) For Android from RevDl with Direct link. Fight your way through thousands floors of dungeons. 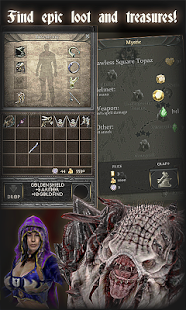 Get precious treasures and slay undead creatures of hell to make your character stronger.Play smart and use spells and abilities wisely to stay alive. Choose a hero that fit your playstyle and learn weaknesses in monster composition to beat them all.